Brunch: Saturday & Sunday 11:30am-4:00pm. 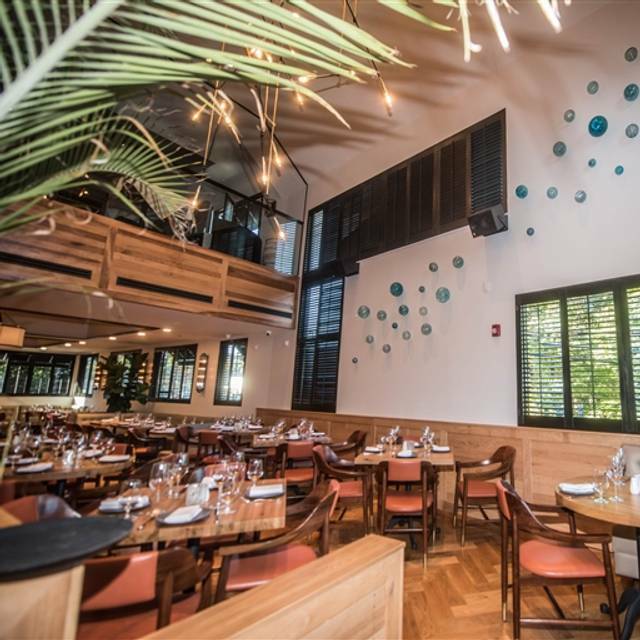 Lefkes rooting from the team behind Lefkes Santorini and Athens will take guests on a Mediterranean journey of flavors offering a uniquely diverse cuisine. 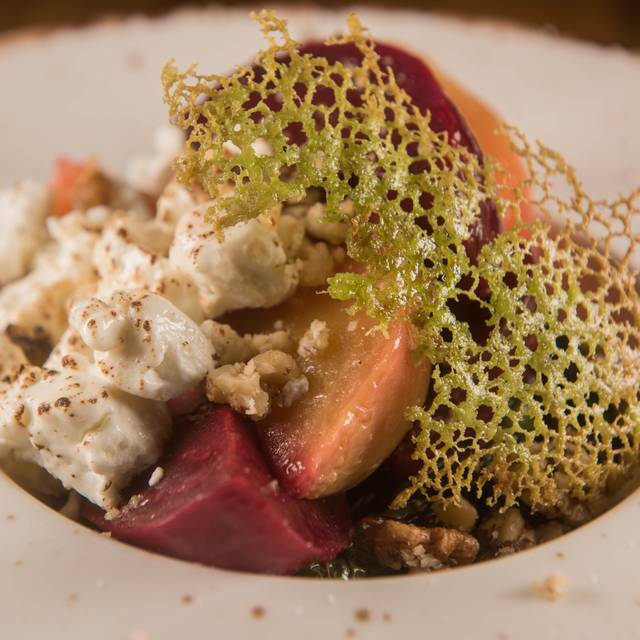 Inspired by traditional Greek classics combined with an ultra modern twist using the finest ingredients sourced from top purveyors and local area farms. 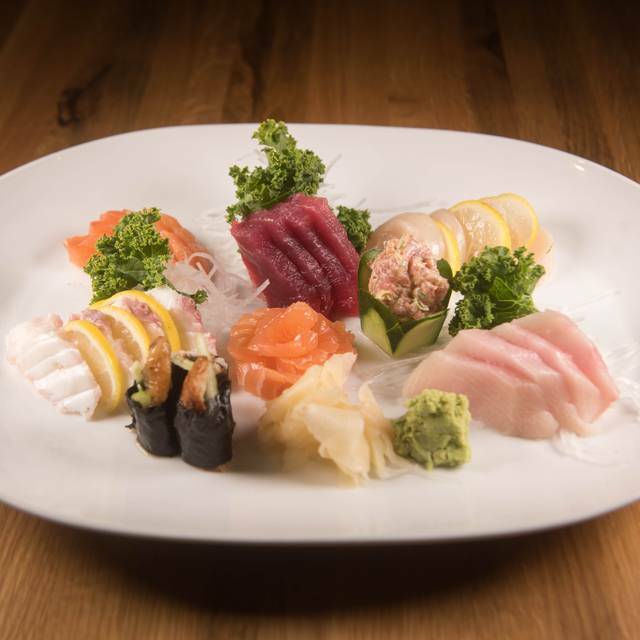 The spacious simple elegant dining space includes a raw bar, sushi and sashimi, fresh fish display with selections flown in daily, bar lounge, outdoor patio with a fire pit and private rooms for corporate events, and family celebrations. Wonderful evening in a very beautiful place. The food was fresh and delicious. Great wine list as well. Very happy. Excellent fresh food! Would appreciate more food options that are not solely seafood. this is my second visit here..I am very happy with the quality of the food presented here. The drinks are well done..I had a wonderful salmon dish with interesting accompanying sides. Our waiter was attentive and not overly so. The ambiance is sophisticated, however the noise level is a bit high. Total waste of time and money. Food was just ok and service was terrible. I highly recommended Lefkes. Everything from the quality of the food, the service, the ambiance to the staff dish recommendations was excellent. Little over priced. They strayed from classic Greek a bit too far. Underwhelming food, but wonderful service, nice ambiance and just one w/c. I met a friend for lunch there. 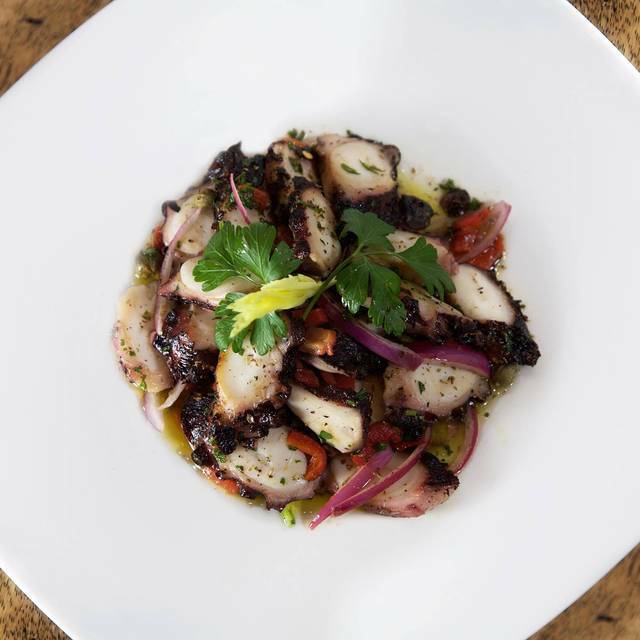 We had octopus, which turned out too briny and too soft. It practically fell apart under fork. Asparagus creme soup had a nice vitamix smooth texture, but lacked zing. 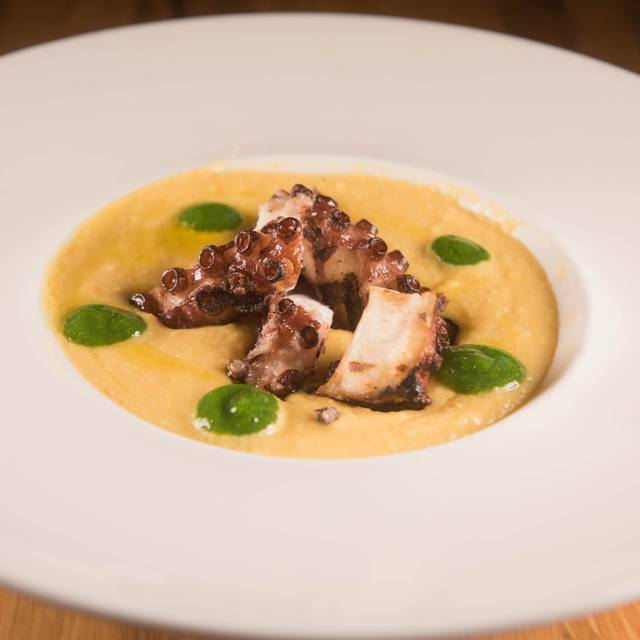 Perhaps all the chef’s zing and lemons went into octopus? Chicken kebab was nicely and juicy, but kale Caesar had too little dressing to be edible. Yogurt panna cotta was pleasantly studded with orange zest and had refreshing not too heavy taste. Even though the food was hit and miss, Lefkes’ service was impeccable. The waiters were supremely attentive and very good. Will give this place another try, with service this good, I will surely find a to-die-for item worthy of regular return in their menu. This place has potential. Service has improved greatly. But the cuisine is so-so. The pink snapper we ate was not good. The Branzino was very good. I suggest the managers spend some time at Milos and copy their model as closely as possible. Delicious place. Very nice, and the food is very good! The lamb was superb! Wonderful food, innovative menu, great service. This is definitely a do-over! Our friends from Manhattan met us here and were amazed at the quality of the food and the wonderful ambience. Great addition to our neighborhood. New York style restaurant with delicious food and fantastic service. Held a business meeting during lunchtime. The atmosphere in the restaurant is elegant while providing a luncheon menu that was reasonable priced and high in quality. The service was fabulous both server and manager checking in to see if we were enjoying experience. These check-in were just the right time and duration and were truly caring to hear our input. The noise level was low considering there were multiple tables and soft music playing through the restaurants sound system. I recommend this for lunch, have not gone there for dinner.... yet. Service was not good. Entree was overcooked and full of bones. While the food was good, the service was bad. I’m still sitting at the restaurant going on 3 hours. Our entree took over 1.5 hours to come from when we ordered. Everything was delicious, and our waitress Zoe (and the entire wait staff) was very attentive and knowledgeable. I'm excited to bring friends and family here! Good food. Zoe, our waitress, was great! Food was amazing. Oysters were fresh and delicious. Service spotty but pleasant. Managers very attentive. Great value for brunch and delicious. The atmosphere and the food here at Lefkes cannot be beat. I had Delicious Salmon and it came with the most delicious roasted vegetables! My friend had Dorado fish and I tasted it it was so delicious!!! We will be back! Love everything about it! Delicious, but very pricey and very noisy. I would go there again though. Theo was the best! 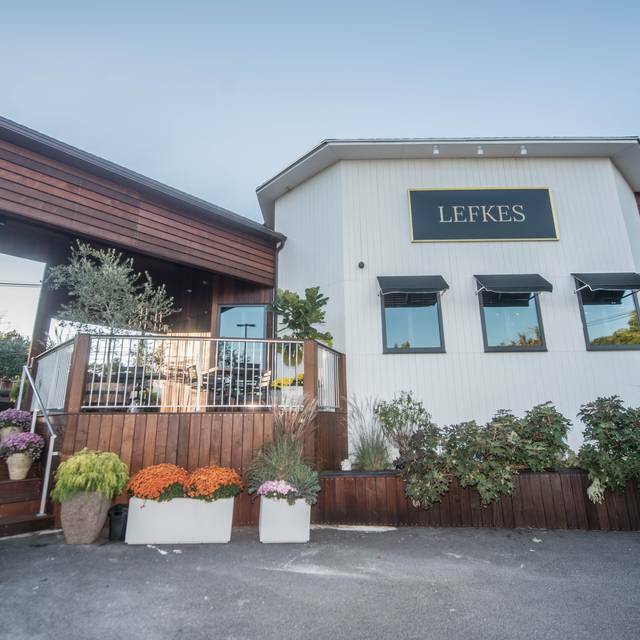 I’ve been to Lefkes several times now and really enjoy the food, service, and environment. Ordered for my daughter 1st chicken tenders they were not tenders cook tried to make something homemade and fresh took forever daughter didn’t like. Fish entrees were fresh and delicious although pricey. Drinks were delicious. Service was good. Exceptional food and our waiter Andre was very knowledgeable and attentive! Just an overall good experience! Zoe our waitress, was knowledgeable and full of personality. The food was fresh and delicious. Will definitely come back. had a lovely dinner at lefkes the wait staff was attentive and helpful explaining the menu and the fresh seafood available that night. Our dinner was a disaster. 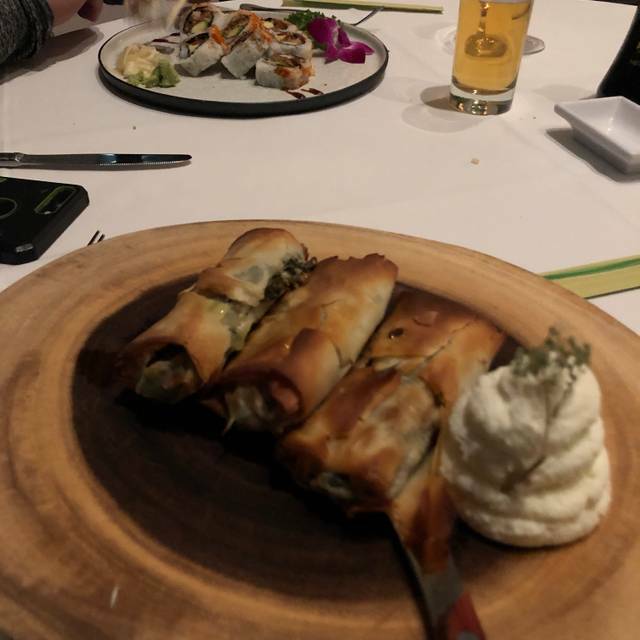 The waiter and staff could not bring out our appetizers in dinner in the correct order no matter how many times it was clarified. We did not make one modification on the food. Additionally, the wrong sushi was brought out, the vegetable side dishes were forgotten. It was a comedy of errors and while the waiter apologized no management came over. A drink at the bar might be ok - and some sushi but i would never have a "meal" here again. Beautiful restaurant in a good location ..
I’ll begin with, the menu was pre fix, so creativity of the kitchen was slightly stifled. The menu was for Valentine’s Day. Had been in the space when it was American Cut and they did a great job lightening the atmosphere both literally and figuratively. Much more of a Greek restaurant and less of a steak house (obviously). They did keep the bar which was a highlight of A.C. The food was “okay”, but again it was a pre fix menu. That said, we had the lobster bisque which was fairly void of lobster. The octopus appetizer was pretty solid with a great char, but not over-charred. The service, however, was quite lack-luster. The pace of courses was good, but the interactions and the service by the staff was just fair. They seemed to banging into each other (literally) and we noticed other tables having a tough time with order pace and poor communication... The complimentary strawberries were not noted as complimentary anywhere and the couple next to us asked about them. The wait staff actually said they didn’t know why they got them and took them away only to have them brought back by the manager with an apology. The food was fabulous and the service impeccable. I don't have a single disappointment in my experience at Lefkes and would recommend it to anyone that asked about it. The food was very good, the service left much, very much to be desired. They admitted to being understaffed but that did not explain taking three of five entree orders and not until they delivered two other entree's did they tell us they were out of the other three meals? So we had to select other options after two in our party began eating...then it took about 20 minutes to deliver the three replacement meals, leaving two in our party to sit empty handed and wait for us to finish our entrees. We were told the server had entered our entrees (Three of them) wrong causing the delay in advising us about the error but that made no sense. They bought us a round of drinks to "Compensate" us for the mistakes, not much by way of compensating us for a dissatisfying overall experience. Great new Greek Restaurant in the neighbor. The food was good, but still lacked in the service area to have a perfect score... We will surely come back again. AMAZINGLY DELICIOUS FOOD!!! We dined last week & had a marvelous time. 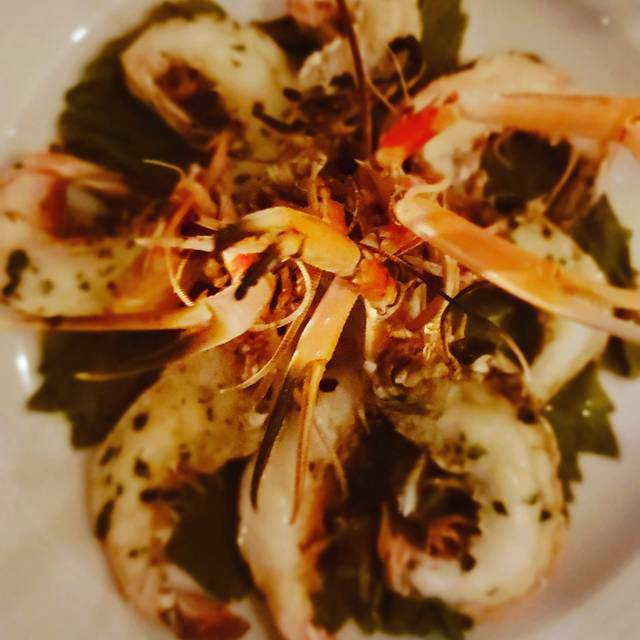 If you like seafood, this place is for you! 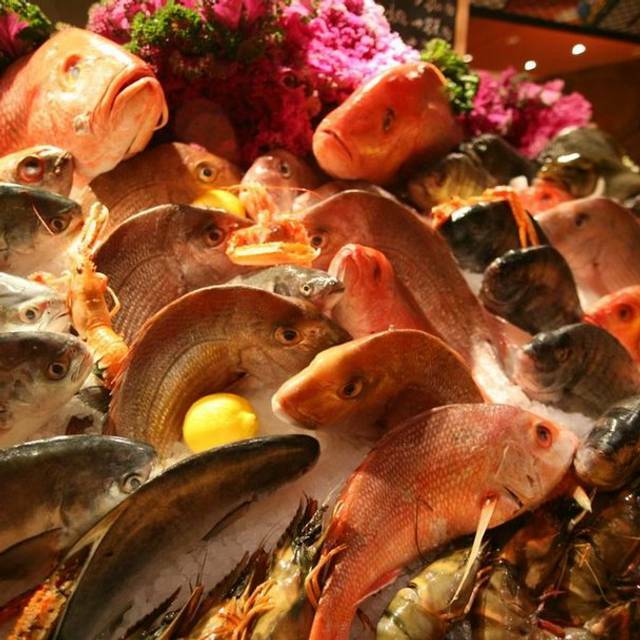 Everything is super fresh & delicious (displayed for you as you walk in), wonderful selection with a great atmosphere. We had the stuffed calamari, lobster sushi, lavraki with brussels sprouts and ink seafood risotto. Everything was absolute perfection. We can't wait to come back again!!! !